Homes in the Bayshore Beautiful real estate market are some of the most impressive residences in South Tampa. With stunning views of Downtown Tampa, the active Bayshore Blvd. experience overlooking the water just a short walk away, and its easy access to everything that Tampa has to offer, Bayshore Beautiful has it all. Bayshore Beautiful Home Buyers: Location. Location. Location. The Best Neighborhood: Oak lined, quaint brick streets. The perfect mix of old Florida estates and new construction. Stunning views, welcoming neighbors and walk to the Bay. Perfect Location: Bayshore Beautiful borders Tampa Bay and Bayshore Blvd. which means just minutes to Downtown Tampa. This area also borders both Hyde Park and Palma Ceia which puts South Tampa’s best shopping, entertainment, dining and more close by. Active Sports or Relax and Love the Ambience: One visit to Bayshore Blvd. will show just how much there is to do. Bike, run, walk the dog or just sit back and enjoy the breathtaking views of the Bay and the skyscrapers of Downtown. Great Schools: Bayshore Beautiful real estate is districted for some of South Tampa’s best public schools (you’ll be in the Plant H.S. district) along with a great selection of top-level, private schools located nearby. Every amenity noted above – from the best neighborhood to the perfect location – make your Bayshore Beautiful home for sale the hottest ticket in town. Families will love the close-knit neighborhood and great schools. Professionals will love the prestige of owning a Bayshore Beautiful home along with the very easy commute to Tampa’s business hubs (Downtown Tampa is just a quick drive down scenic Bayshore Blvd.). Singles will love the close proximity to Hyde Park and SoHo where they’ll find a foodies’ paradise with cafes, nightlife, local flavor and more. Because of all of the advantages the neighborhood offers selling your Bayshore Beautiful home will be welcomed with very motivated buyers. 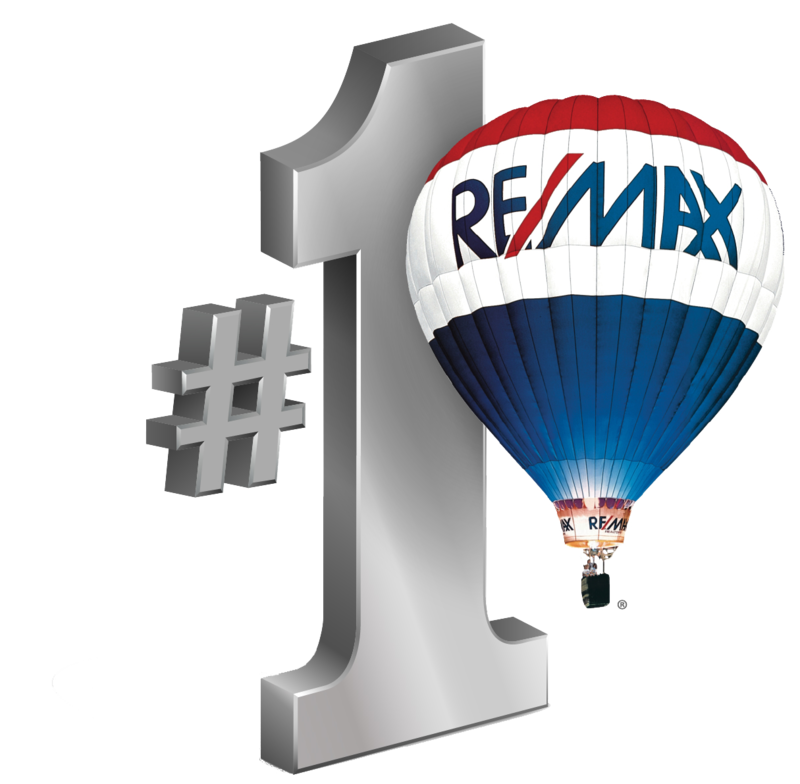 This is why it is crucial to select the best Bayshore Beautiful Realtor to list your home at the right price and to follow through to get you maximum value at the closing table. 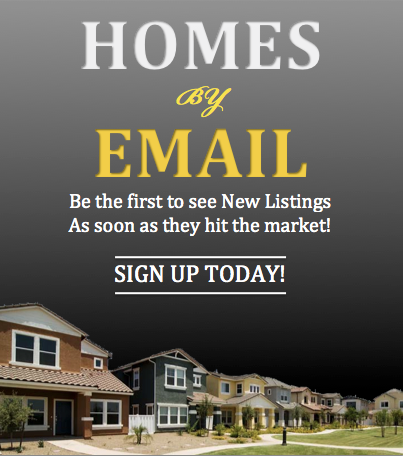 For more information on listing, selling or buying Bayshore Beautiful real estate, experienced Realtor Sandy Ernst can be your guide to all of your possibilities. 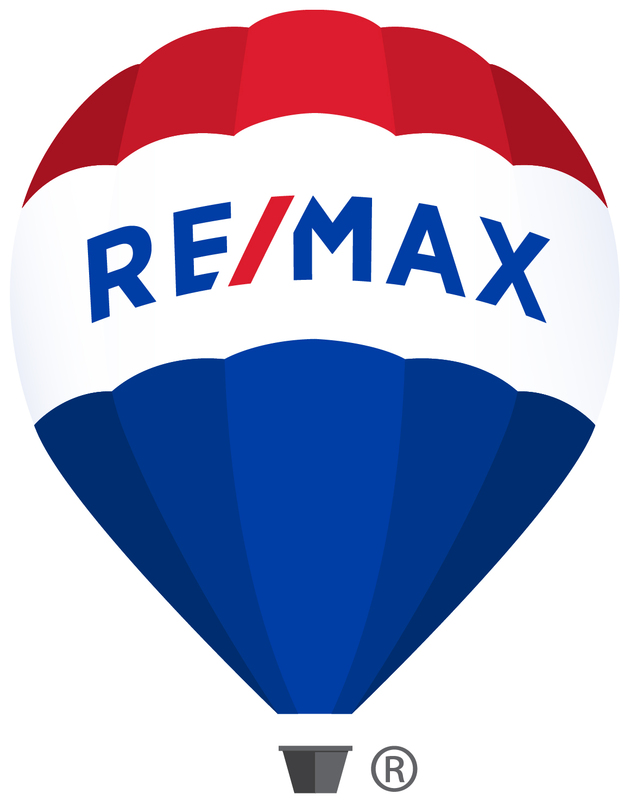 From assisting buyers in finding their Bayshore Beautiful dream home to helping sellers realize top dollar for their Bayshore Beautiful home for sale, Sandy is your Realtor.